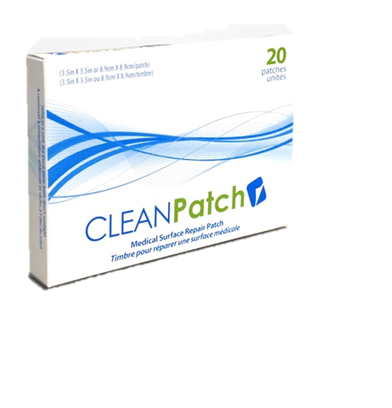 CleanPatch is a medically safe, proven effective patch for to repair hospital equipment with tears such is mattress, plinths, wheel chair cushions etc. 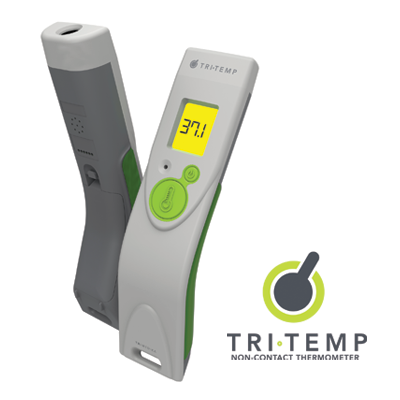 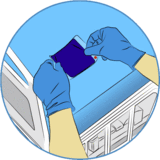 It is clinically validated by infection control professionals and will prolong the equipment life. 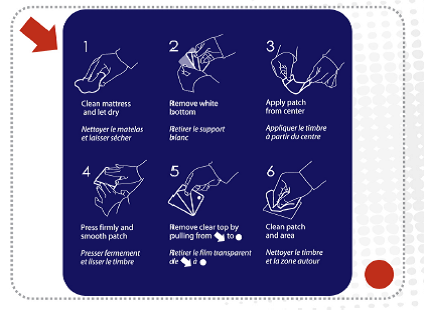 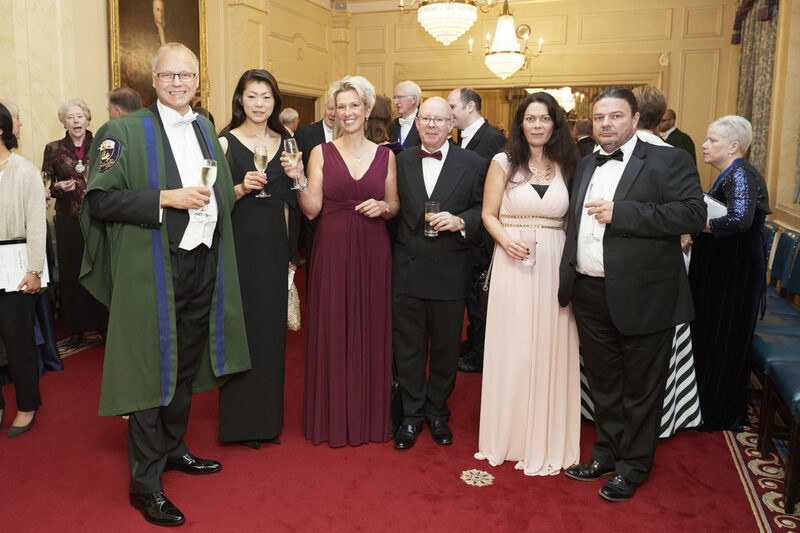 Durable: CleanPatch remained fully adhered to mattresses for over one year in a real hospital. 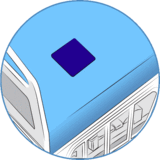 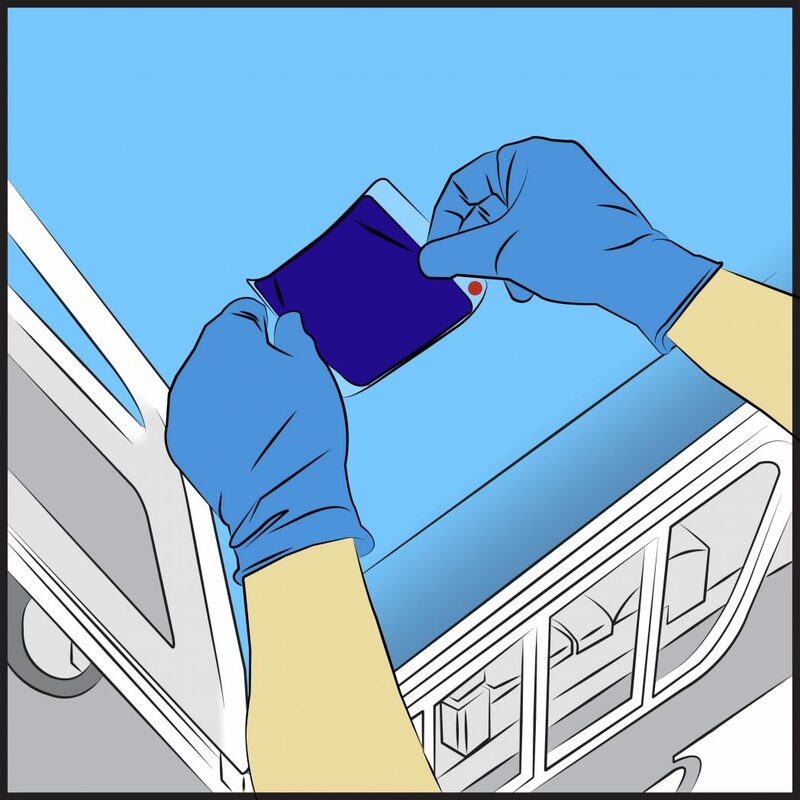 Cleanable: CleanPatch can be effectively cleaned by hospital disinfectants used during routine and terminal cleaning. 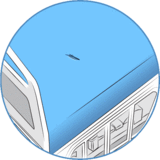 Equal: CleanPatch did not harbour any more organisms than the mattress it was placed on before and after cleaning. 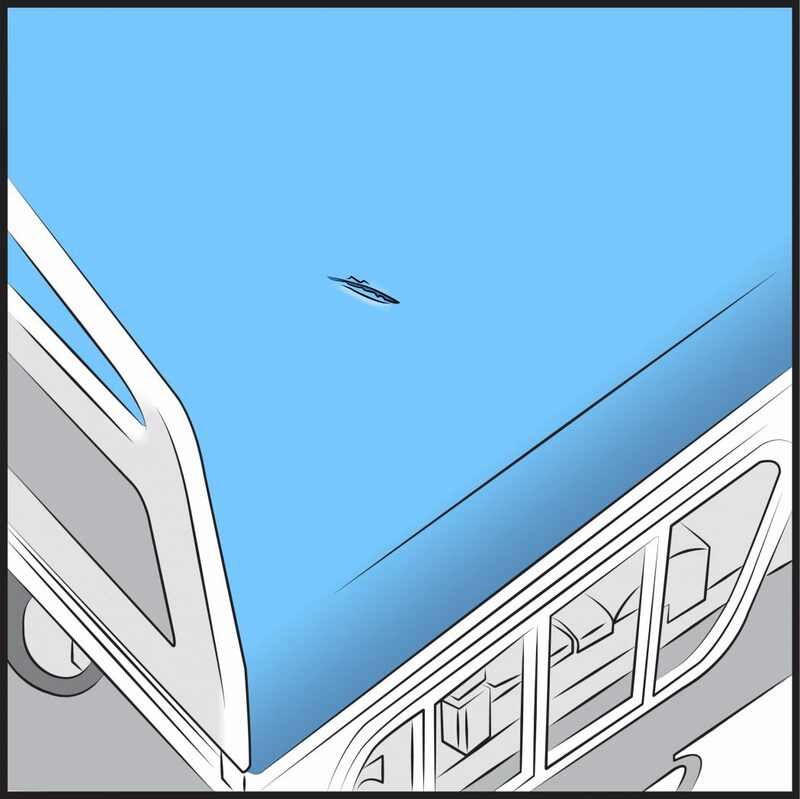 Annual savings: CleanPatch is 1/20th the cost of a new standard hospital mattress. 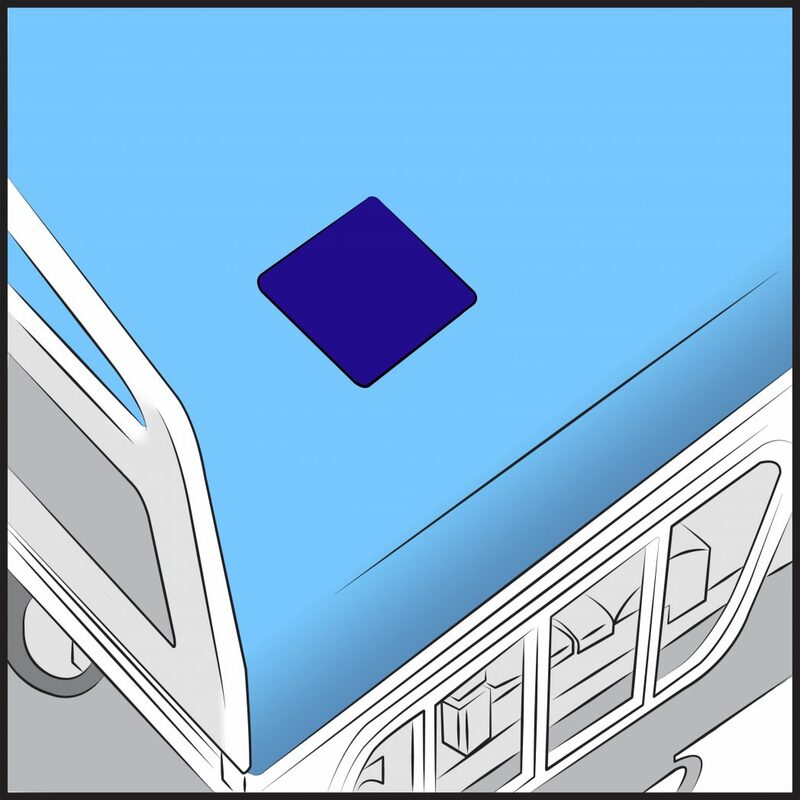 Keeping beds in service: CleanPatch is an immediate repair option to minimize downtime and associated costs. 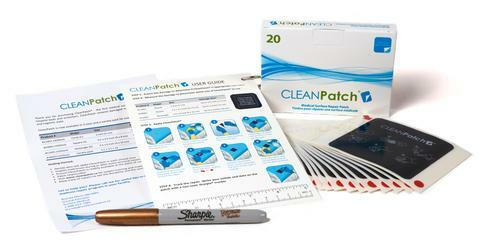 Patient Safety: CleanPatch is a cost-effective tool to proactively address damaged and unhygienic surfaces. 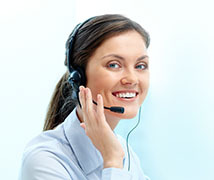 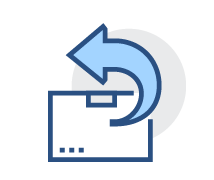 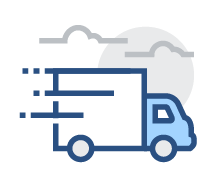 Safe and simple – Designed and proven with healthcare stakeholders. 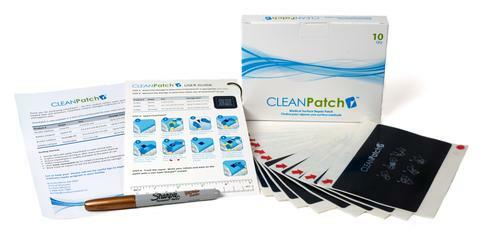 Biocompatible: CleanPatch is made from medical-grade, Latex-free materials and shown to be non-cytotoxic. 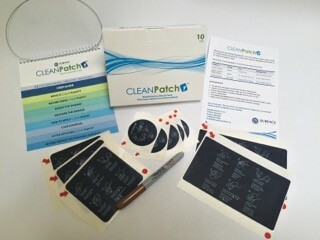 Easy to apply: CleanPatch is designed to be applied in seconds by Housekeeping, Facilities Management or Nursing.